A pediatric surgeon is a doctor that operates on newborn babies through young adults. These include congenital conditions and common procedures necessary for children. 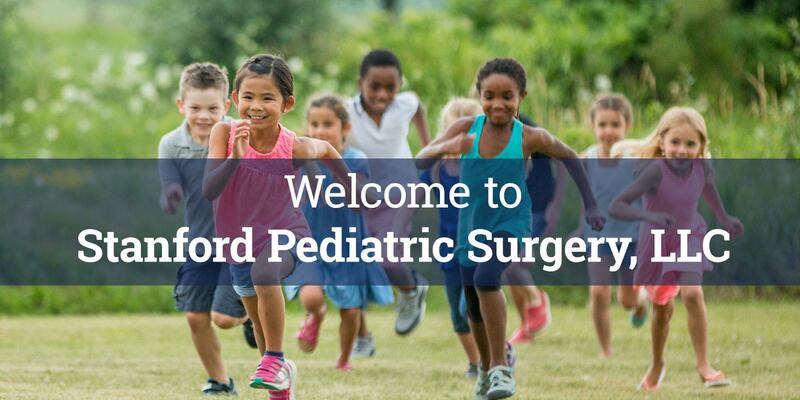 So, if your pediatrician, a family member or someone you trust says, “you need to see a pediatric surgeon”, we hope that you will choose to come visit us at Stanford Pediatric Surgery, LLC. If you don’t see your insurance here, let us know!